Gary Czowiecki has been involved in the creative and technical aspects of film and video production for over twenty years. His experience in every facet of creation, development and production have led to his role as a collaborator at GAUNT FILMS. Czowiecki is the co-founder of Collective Image and has worked closely to develop Thomas C. Gaunt’s script for the upcoming feature film THE NIGHT WATCHMAN. Czowiecki is currently co-writer and executive producer of the suspense thriller RED MAZE (2016) about a struggling boxer who makes an ill-fated decision in an attempt to provide for his family. RED MAZE won a ‘Silver Remi Award’ in the suspense/thriller category at WorldFest Houston, won Best Horror Film at the NCCC Film & Animation Festival and has been selected to premiere on Robert Rodriguez’s El Rey Network as part of ‘The People’s Network: Suspense Edition’ later this year. Czowiecki also produced the sci-fi short thriller DAYS END, about an impending apocalyptic event that alters a young man’s outlook on life. 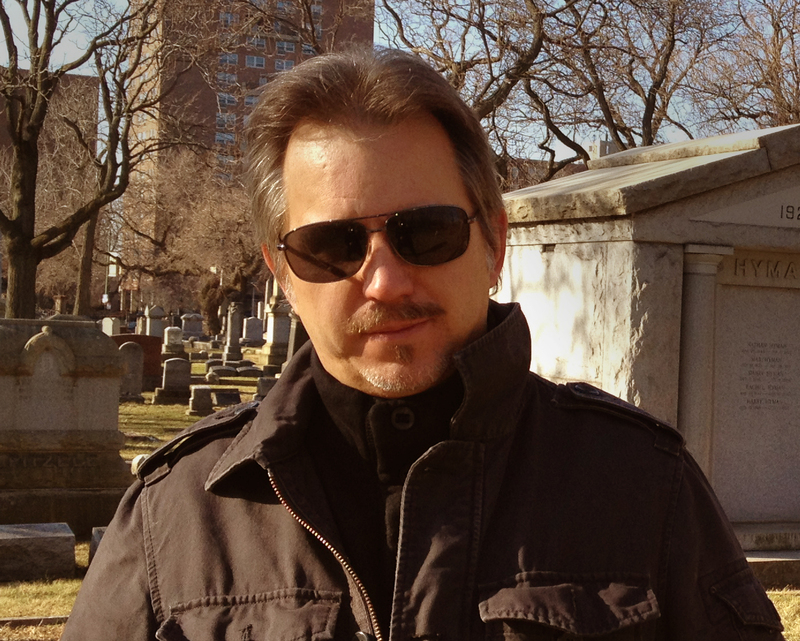 Czowiecki’s vast production experience includes Gaffer/Key Grip, Art Director, Prop Manager, Location Scout and Assistant Director for various television projects such as EARLY EDITION, UNSOLVED MYSTERIES for NBC, THE AMERICAN EXPERIENCE, CANDID CAMERA, INVESTIGATIVE REPORTS and FRONTLINE for PBS. His feature film work includes THE NEGOTIATOR starring Kevin Spacey and Samuel L. Jackson, KISSING A FOOL starring David Schwimmer and BLUES BROTHERS 2000 starring Dan Aykroyd. Working under the demands of past independent film and video productions, Czowiecki consistently shows the skill, creativity and resourcefulness that a seasoned producer requires. Included in his work for corporate clients are projects for Crate and Barrel, Target, Plunkett Furniture, Kraft Foods and the NAACP.